These are arc welded gear bags by Banded Gear are designed to keep your gear dry and safe! 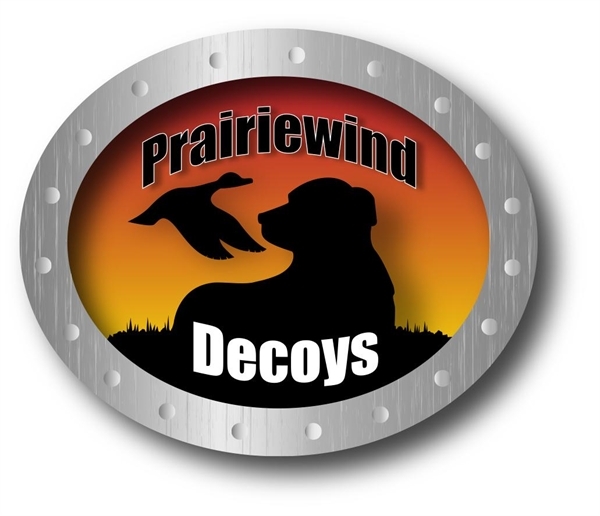 The desire to create the ultimate line of waterfowl hunting bags and gun cases was a vision. We searched for the perfect materials and the most technologically advanced manufacturing processes available. 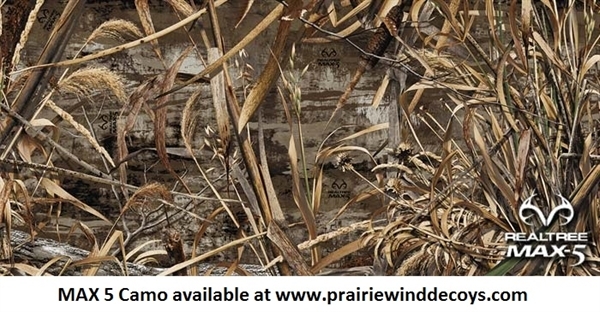 Our goal was to create an entirely new line of Welded Bags that would perform in all conditions, wet or dry. We drew up ideas, tested samples and put our gear through the rigors of the outdoors. After fine tuning our designs, our vision became a reality and we were left with armor coated products that were 100% waterproof. 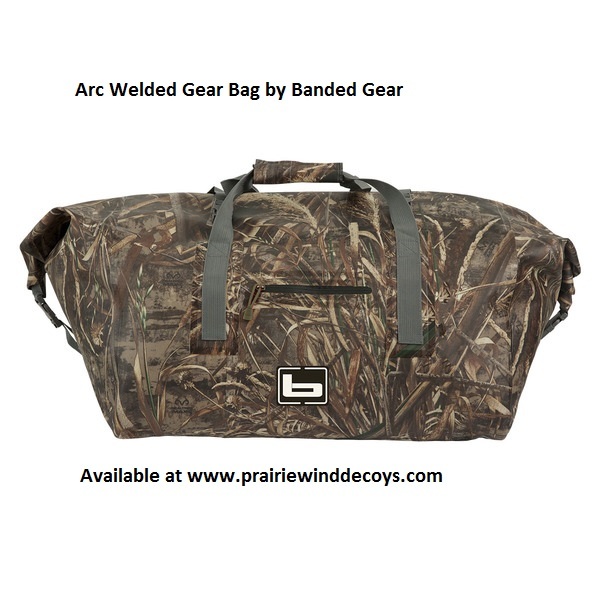 Whether you are hauling gear in the back of your truck, boat, or ATV, we’re confident that the Arc Welded Bags by Banded Gear will protect your equipment and keep it dry.